Takashi Itani Youtube Channel is "HERE"
Feb 14th (wed) "APOLLO", Shimokitazawa, Tokyo. 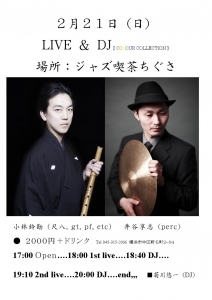 "Kjetil Jerve solo and more"
His solo piano performance and trio (with Reikan Kobayashi (shakuhachi) and Takashi Itani (perc)) performance. This space is good sound. Narrow space. But, You can listen to the sound very close.
" Megumi Wakasa (Mer) (butoh) ". 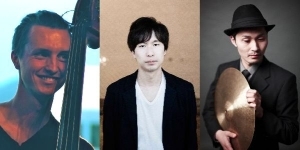 "Norway Japan Connection featuring Erlend Albertsen and Koichi Sato"
"Norway Japan Cool Jazz Line"
・[media]"This is It! / 1538" is picked up "Best Releases Of 2018 list". ・[tour] "Satoko Fujii This is It!" will go on tour to Canada this fall. ・[CD] "This is It! / 1538", Release on June 22nd in countries other than Japan. ・体調不良のため三角みづ紀氏は3/31と4/1のMMMは出演不可となります(公演は開催いたします)。何卒、ご理解をよろしくお願い致します。 Mizuki Misumi is sick. She can not perform on Mar. 31st and Apr. 1st. (The concert will be held.) Thank you for your understanding. ・[Mov] "Mother, I've Pretty Much Forgotten Your Face (お母さん、いい加減あなたの顔は忘れてしまいました)" is awarded. 12th Jecheon International Music & Film Festival the Special Jury Award. ・[Mov] "Mother, I've Pretty Much Forgotten Your Face (お母さん、いい加減あなたの顔は忘れてしまいました)" will be screened at 12th Jecheon International Music & Film Festival, Korea on Aug 12 and 15. 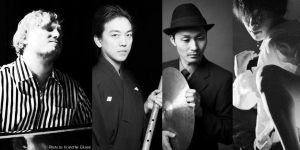 ・[Tour] In NYC, Introduction with poet Mizuki Misumi and percussionist Takashi Itani at JAPAN CUTS Festival of New Japanese Film 2016. ・[Mov] "Mother, I've Pretty Much Forgotten Your Face (お母さん、いい加減あなたの顔は忘れてしまいました)" will be screened at JAPAN CUTS Festival of New Japanese Film 2016 on July 20. ・[Mov] "The Diary of Ochibi"is awarded. Black Movie Festival (Geneva) Children's Prize 2016. ・[Tour] "Satoko Fujii Tobira South America Tour 2015" in November. 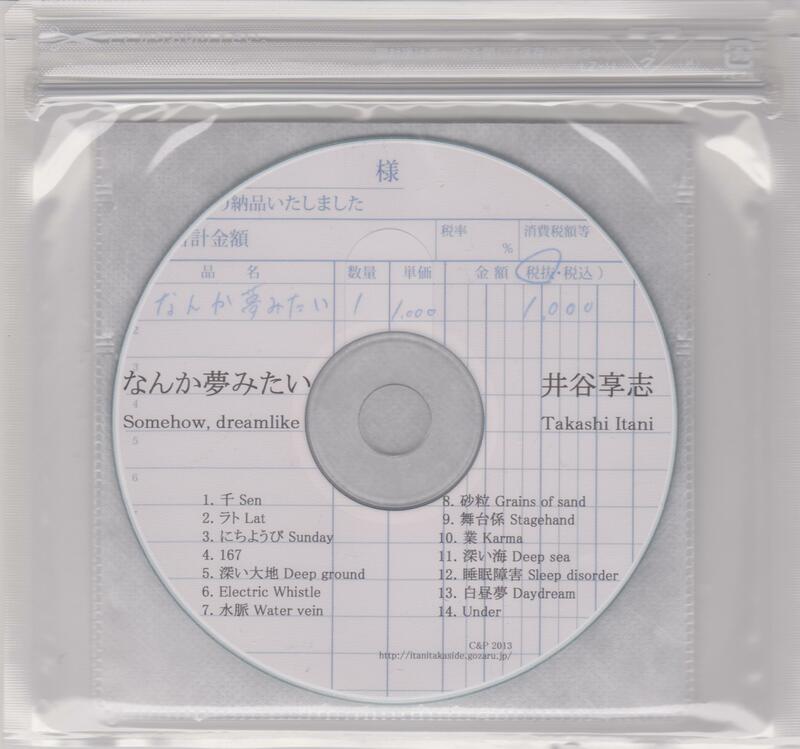 ・[CD] "Satoko Fujii Tobira / Yamiyo Ni Karasu" North american releace in Jury 14. ・[tour] Solo performance in France. Jan.26th. 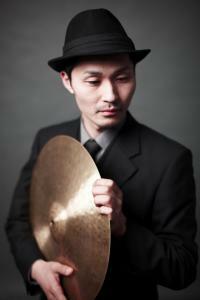 ・[tour] < Satoko Fujii New Trio +1America-Canada Tour 2014 > go to U.S. and Canada in June. ・[CD] 「藤井郷子ニュー・トリオ / スプリングストーム」が発売になりました。"Satoko Fujii New Trio / Spring Storm" was released. ・[CD] 井谷享志の初ソロCD(-R)「なんか夢みたい」が会場限定で発売になりました。My first solo CD(-R) "Somehow, dreamlike" was released. Limited sale in concert. ・[ﾂｱｰ海外]「三角みづ紀」で春にヨーロッパでライブがあります。Go to concert "Mizuki Misumi" to Europe in sring. ・[ﾂｱｰ海外]「藤井郷子ニュー・トリオ」で4月にドイツ、イタリアツアーを行います。Go to concert tour "Satoko Fujii New Trio" our band to Europe in April 2013.